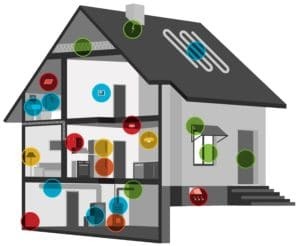 Enertia HVAC/R is a leading Home Energy Performance Contractor and consultant serving Collin County and Plano, Texas homeowners and businesses. We offer a full portfolio of services that can reduce your energy costs up to 30%. Carefully examining all aspects of a home or building is critical to ensure a complete energy-efficient solution. We inspect your home from top to bottom and everything in between to determine where energy loss is occurring. It’s important to have energy-efficient heating and cooling equipment, but it’s even more important to ensure that your home is energy efficient. Next, we can then determine the best HVAC solution that will run at optimal efficiency. We provide home energy services to customers throughout Collin County, Plano and DFW Metroplex area. 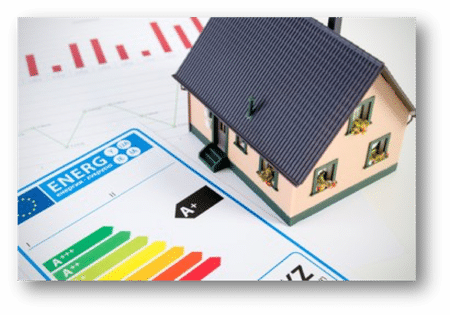 A home energy audit is a structured process to evaluate your home’s energy usage, overall health and performance. As a home energy performance company, our professionals are well trained and experienced in order to carefully review all components of your home to determine how your energy expenses relate to your energy usage. This detailed evaluation will allow our professionals to determine the best solution to make your home energy-efficient in order to cut utility bills and save energy.